The North Carolina Extension & Community Association, formerly known as the Extension Homemakers Association, is an adult volunteer organization that works within the communities to empower families and individuals to improve their quality of life. Do you know about our work in Orange County? ECA was originally known as the Home Demonstration Clubs. These clubs were established as a way for the few Extension Agents we had, to collectively educate the community about family living, health, home sanitation, and “child training” among other things. Home Demonstration Clubs evolved into Home Economics Clubs and then into ECA which is related to our Family and Consumers Sciences program. Our first two clubs were officially established in 1935 and both are still part of Cooperative Extension and ECA, but as early as 1923, Orange County Home Demonstration Clubs began volunteering their time getting involved in community improvements. In the ’40s, club members knitted sweaters and socks for service men and sponsored drives to collect what we now call recyclable materials to be used in the war. If you ask anyone that has lived in the county for a long while, they will probably know someone that was part of these clubs. Maybe even themselves or a family member were part of what is now the Extension and Community Association. 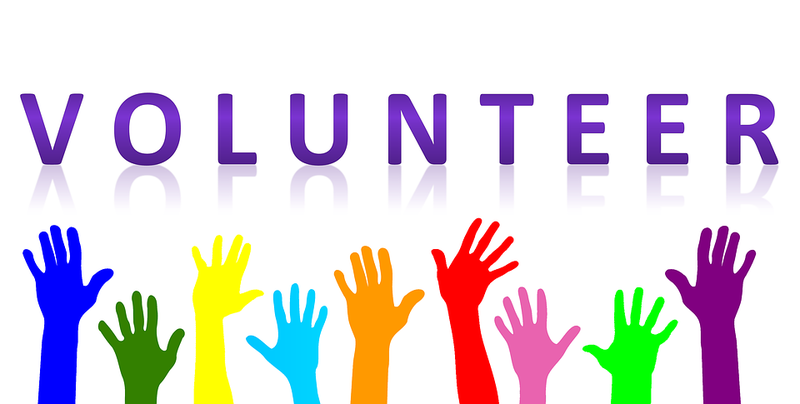 Last year ECA members contributed with 8,261 hours of volunteer service which totals $199,421 in in-kind contributions to Orange County. How can I Join ECA? December 1st, 2019 – Individual members’ reports due to Club President to compile into club report.